Multimedia & investigative reporter available for work. Focused now on Brazilian political crisis. Ms. Da Rocha has covered Public Security, political and social issues around the World. Multiplatform Journalist: experienced on print media, live coverage for radio, and television. Vanessa is passionate about Journalism and its power to provoke social change. She believes that reporting is a form of art and a way of fighting for a better World. 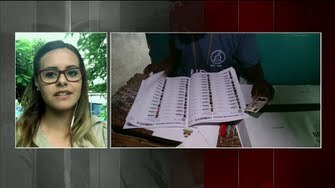 Haiti presidential election - correspondent for Globonews, the main all news channel in Brazil. 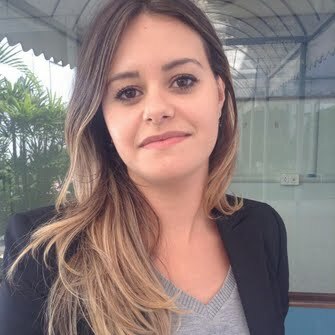 US presidental elections - correspondent for Globonews, the main all news channel in Brazil.